In June, 1963, on assignment for Sports Illustrated, photographer Steve Schapiro traveled to Louisville, Kentucky to spend time with the young Olympic champion boxer Cassius Clay, and accompany him on a road trip to New York City. At 21 years old, Clay was yet to adopt the mantle of Muhammad Ali, but his boastful persona, intelligence, black pride, and sharp tongue were already fully formed. 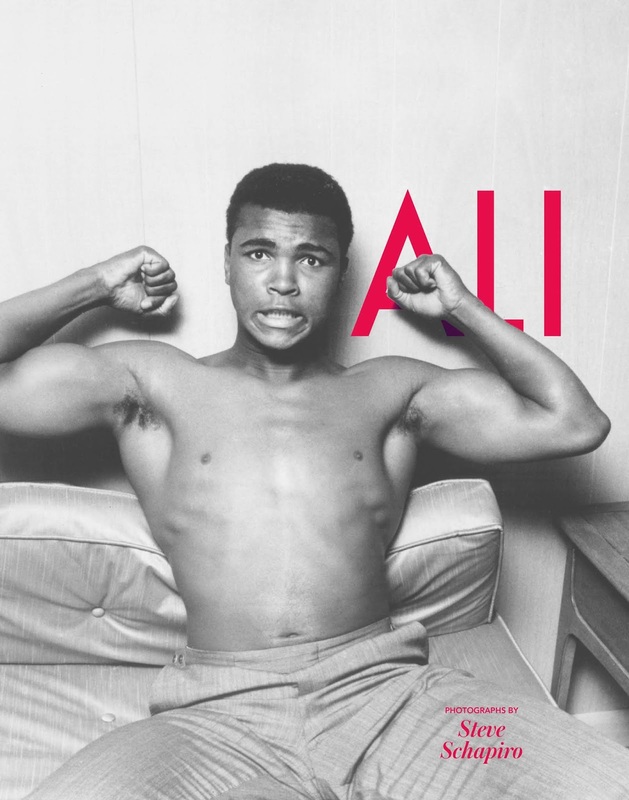 Over the course of their five days together, Schapiro revealed both sides of the young Ali: the one side posing and preening for the camera, ever conscious of his image; the other, unguarded and unselfconscious, in candid images of the young fighter at home with his family and immersed in his community and neighborhood. Ali collects the best of Schapiro’s images of the late fighter; many in print for the very first time. They offer a glimpse of a star on the rise. “It is an indelible portrait of the early life of one of the most talented, graceful, controversial, athletic, and influential American figures of the 20th century,” writes the publisher, powerHouse Books, in the press release.